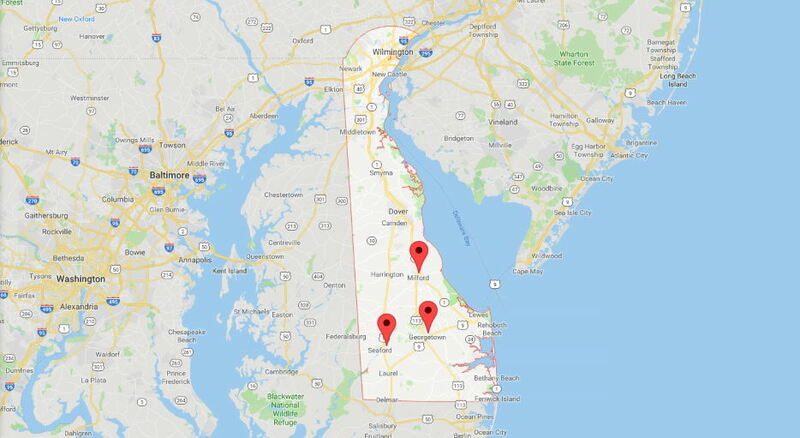 In Sussex County, Delaware it is a crime to be in possession of illegal drugs, narcotics, and controlled substances, It is also against Delaware law to possess any tools, devices or instruments used to take, ingest, inhale or inject those substances. A drug arrest is a crime that has the capacity to haunt you for years to come if convicted. 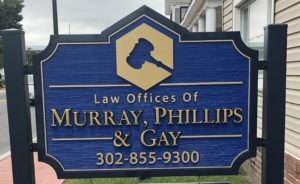 If you have been arrested in Sussex County for a drug paraphernalia charge please call Delaware Narcotics Crime Lawyers at the Law Offices of Murray, Phillips & Gay at 302-855-9300. You may also email us here. With many years experience defending those accused of drug crimes in Delaware, we will fight to protect your rights, your reputation, your future, and your freedom. 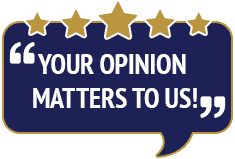 We specialize in defending Delaware residents as well as out of state residents and tourists. Being caught with drug paraphernalia is a misdemeanor in Delaware. If you make, manufacture, sell and deliver drug paraphernalia in Delaware you may be convicted of a class G felony. If you sell or deliver drug paraphernalia to a minor in Delaware and are caught, you could ultimately be convicted of a class E felony. You face very serious charges if you are arrested. Being arrested for a drug crime in Sussex County Delaware can bring with it very harsh legal, administrative and financial consequences if convicted. The repercussions associated with a drug crime conviction in Delaware are not easy to escape even years after the conviction. Your employability can be impacted, you may have trouble finding and securing housing and your ability to continue your education may be affected. 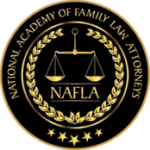 Let an experienced Delaware Drug Crime Attorney fight for your rights. 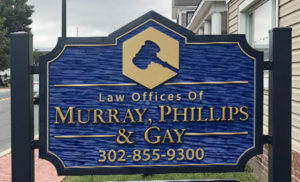 Call Delaware Drug Charge Lawyers Murray, Phillips & Gay at 302 855 9300. You can also email us.